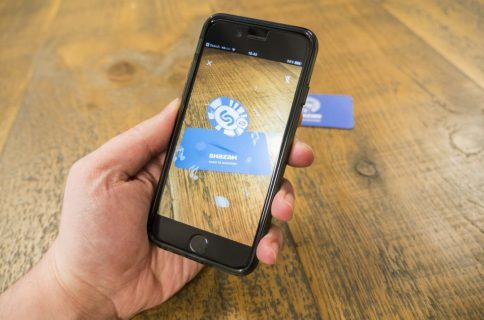 The European Commission announced on Tuesday that it is going to “assess the acquisition of Shazam by Apple.” The regulatory group says that multiple countries, including Austria, France and Spain, have requested that it review the recently announced deal for possible violation of EU antitrust laws. Put simply, these countries are worried that Apple owning Shazam could end up threatening local competition (Spotify gets referrals from the Shazam app) and they want the Commission to look into it. This could lead to an approval of the deal, a conditional approval, or a full investigation from the group. 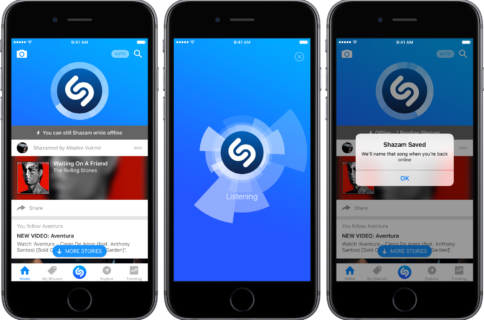 For those that missed it, Apple announced in December that it had acquired the song identification company Shazam in a deal rumored to be worth around $400 million. The app is still live in the App Store, but it’s believed it could be pulled when/if Apple decides to fully integrate it into Apple Music.